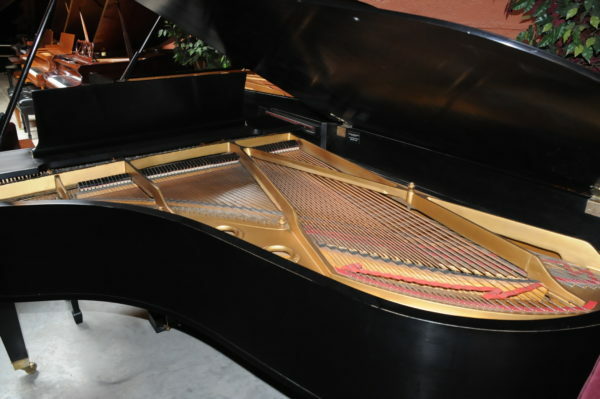 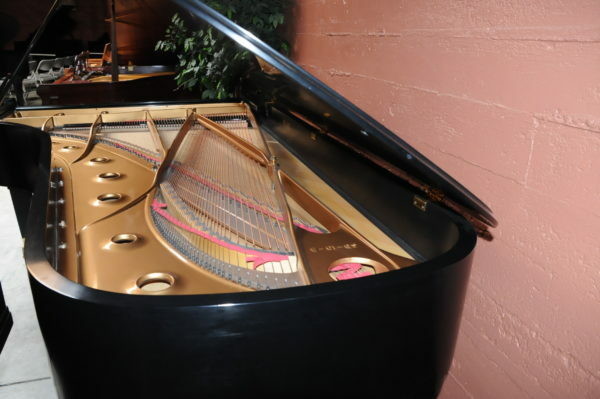 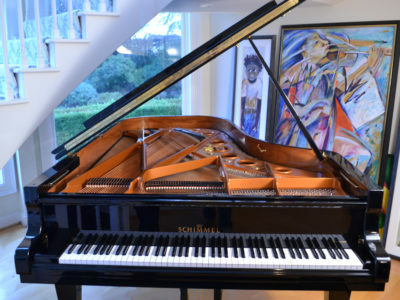 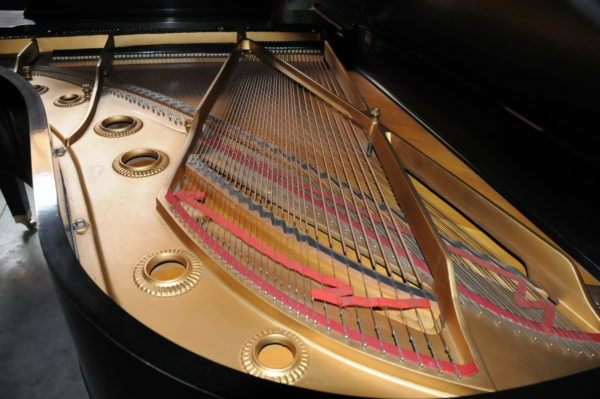 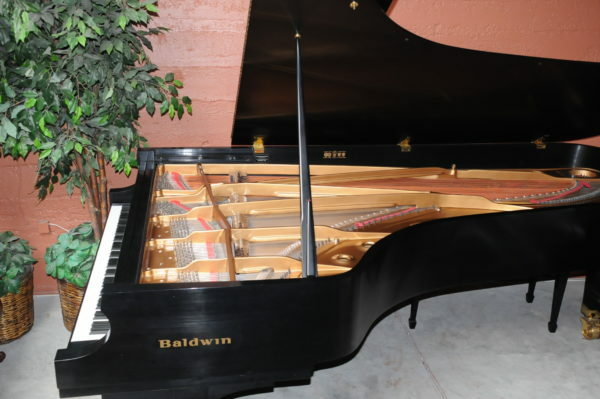 One owner Beautiful Baldwin concert grand piano in excellent condition, the serial number is 346645 handcrafted at the main Baldwin factory in Arkansa in 1997. It is in ebony satin finish with concert grand double casters with locks. 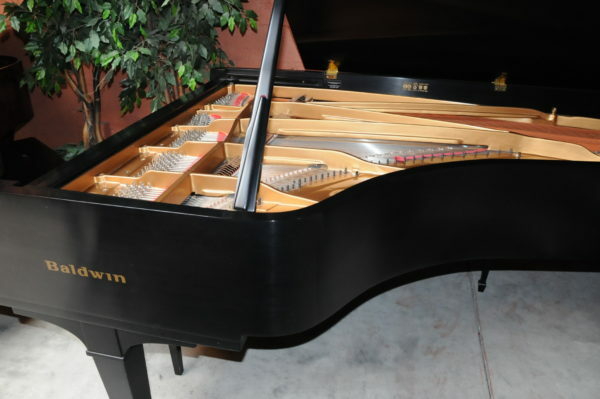 This piano is hardly used or played the action is fresh and responsive with powerful bass and rich tone. 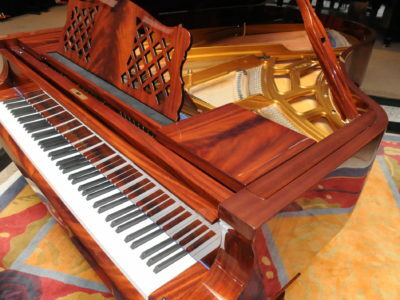 This piano is offered at a substantially reduced price. 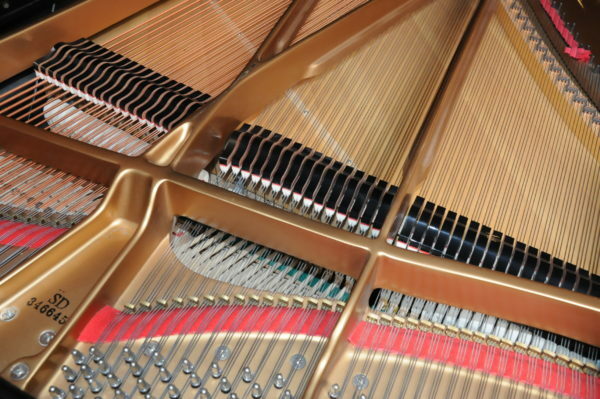 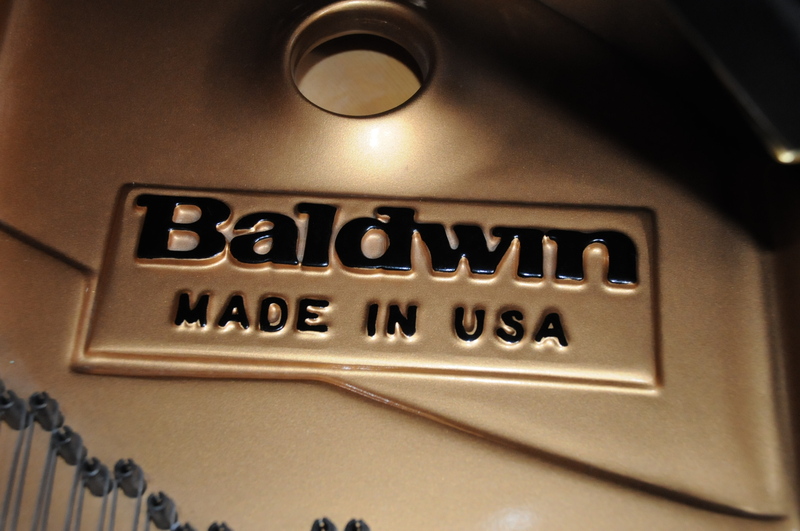 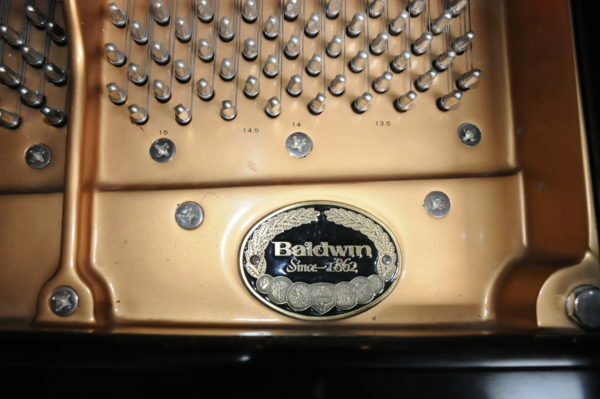 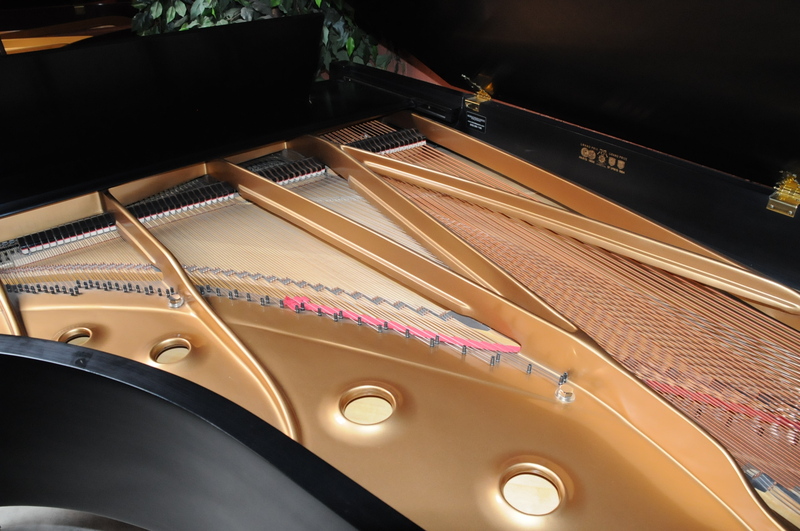 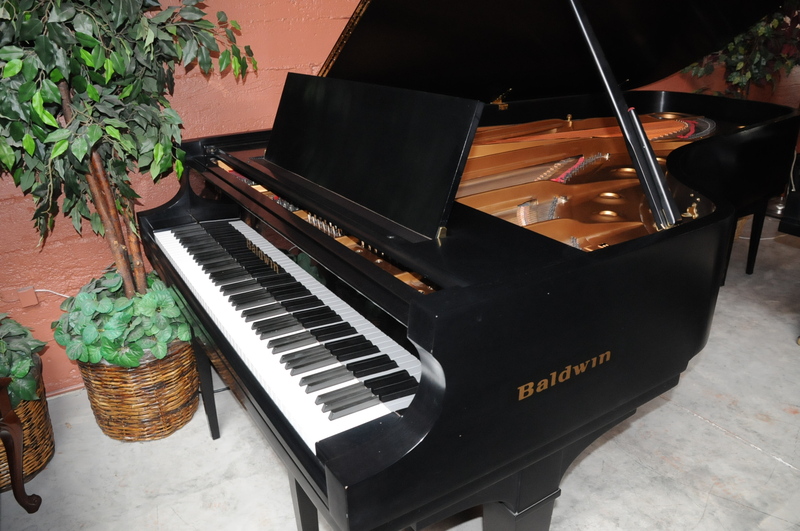 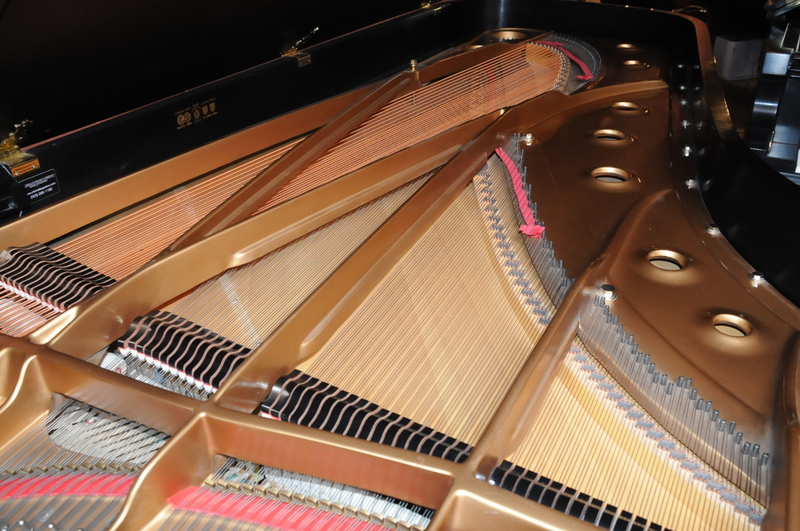 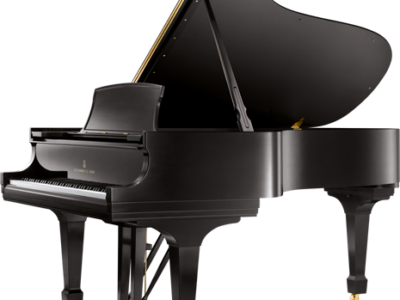 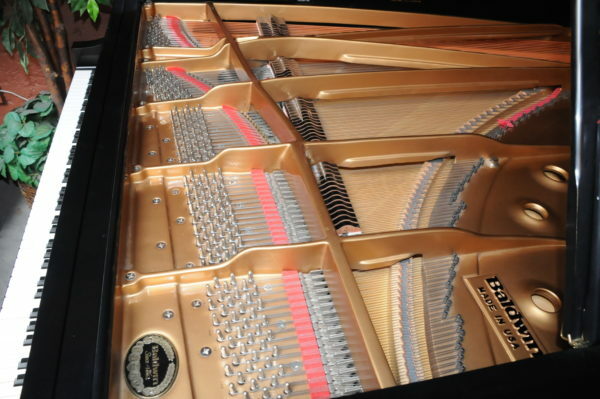 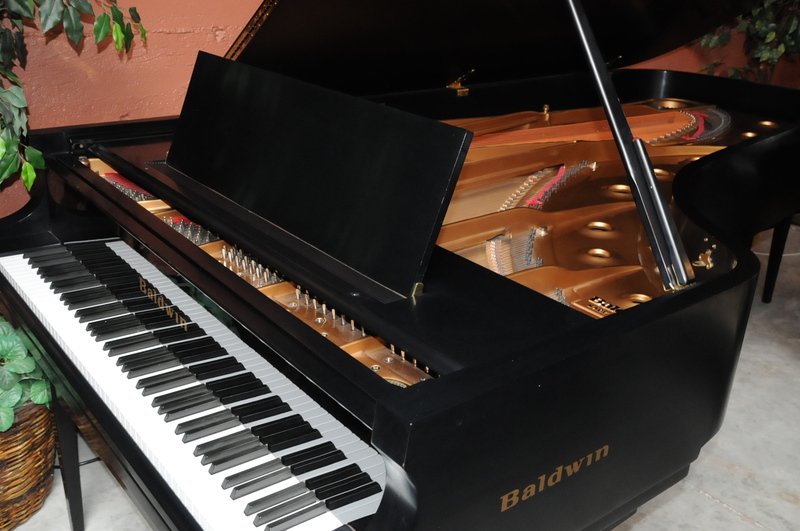 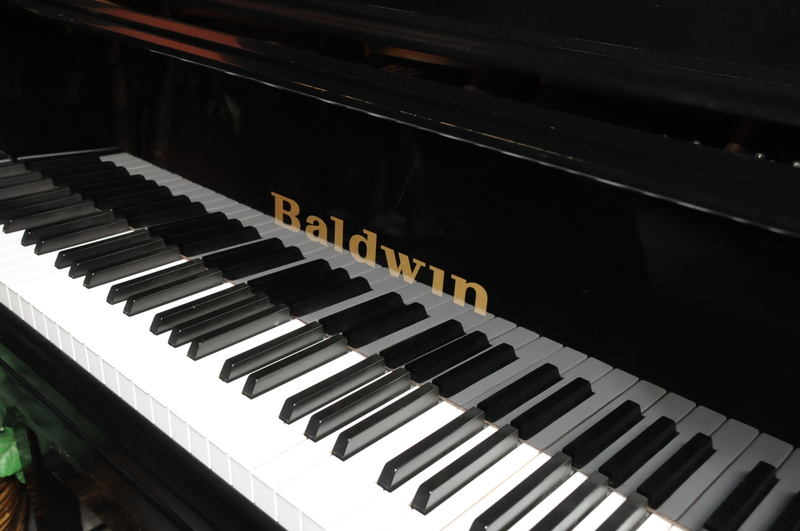 Be the first to review “Baldwin SD-10 Concert Grand Piano” Click here to cancel reply.